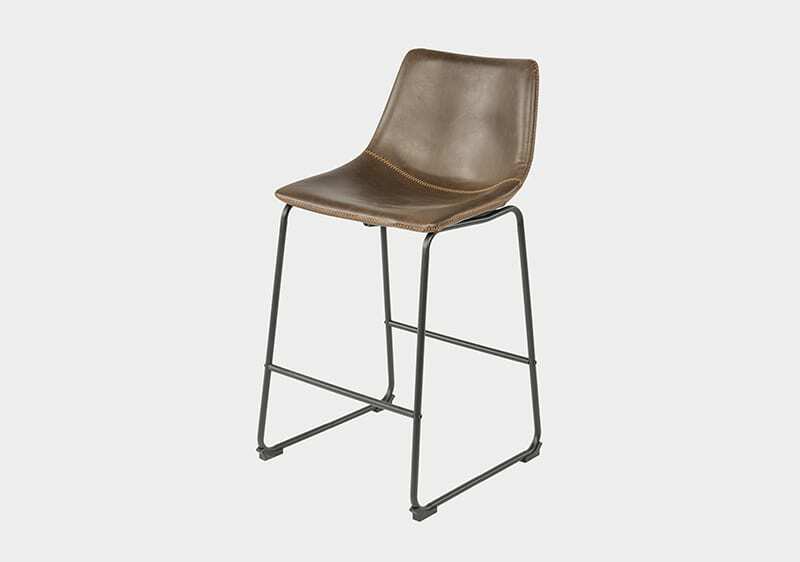 The Oregon Barstool is cool and fancy, and will make a fantastic match with your dining table. 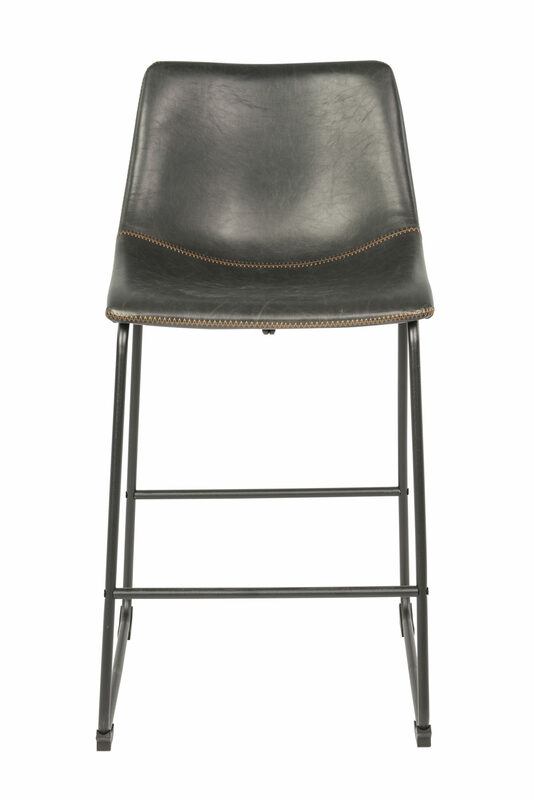 Made with metal frames and an upholstered PU seat with zig zag highlight stitching. 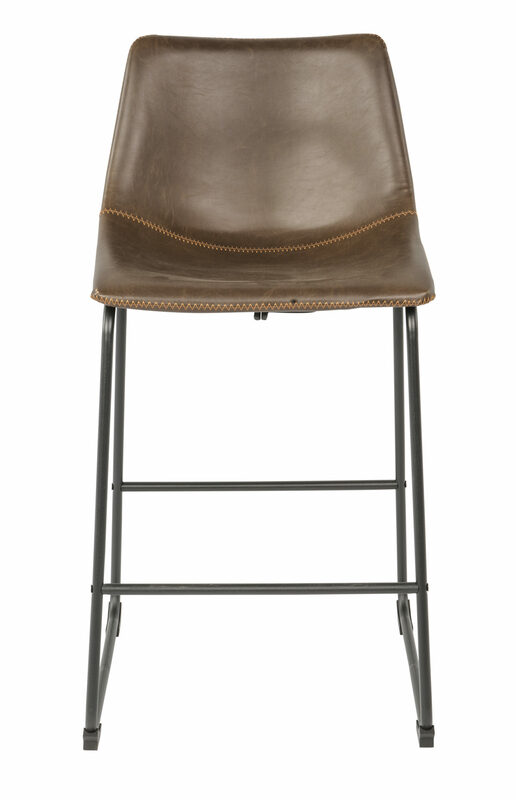 This delightful combination makes it shine with style and create an effective addition to your space. 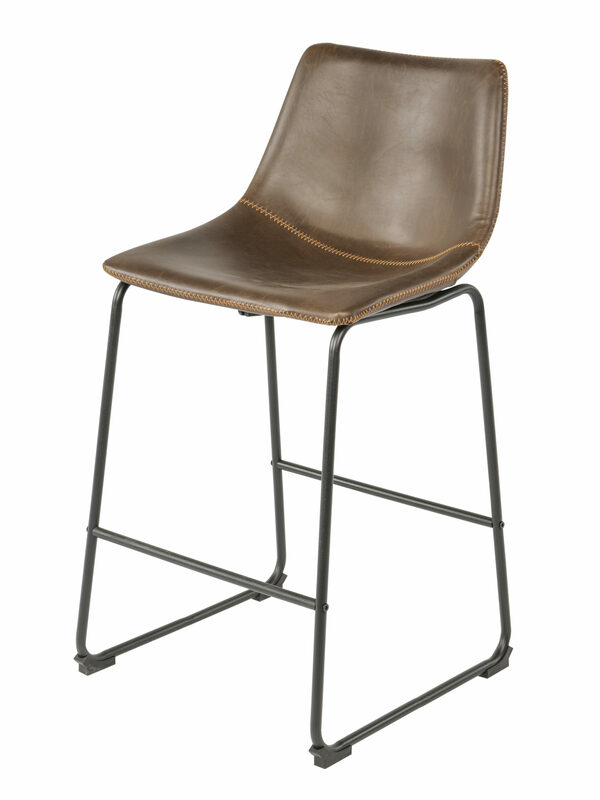 Available in three seat colours: Vintage Black, Light Brown, Tan.